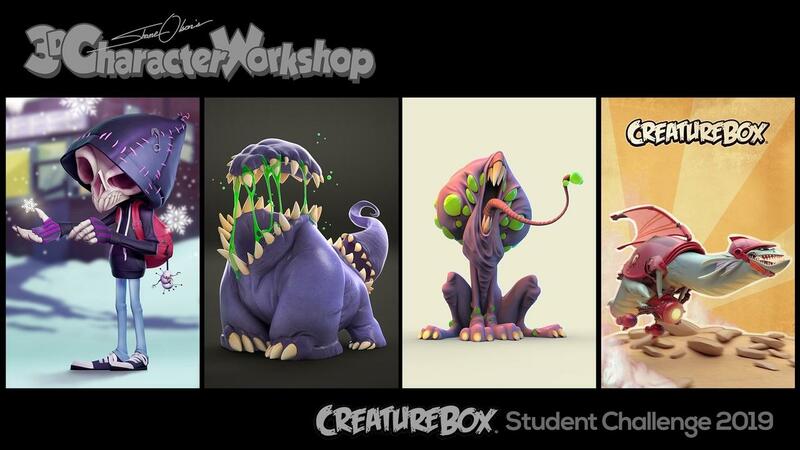 Here are the results of the first 3DCW Student Challenge of 2019! This time the subject was to "Sculpt anything from the hands and minds of Greg Baldwin and Dave Guertin of Creaturebox!" At its core, CreatureBox is for anyone who enjoys bizarre monster design, comics of spacemen, and illustrations of everything in between. For the past several years, we’ve spent most of our time digging deep into what makes characters tick while trying to tell a few stories along the way. We’ve had influential childhoods filled with cartoons, robots, aliens, and creatures of all shapes and sizes. For this challenge, the students were asked to model a collectible with a Halloween theme. The students had six weeks to complete this challenge ending at midnight on Oct 20th. The students were judged on appeal, how it would look as a collectible, and did it represent "Halloween". We had 23 entries, so I pulled in three celebrity judges from the collectibles industry this time! Thank you so much for volunteering your time judges! Love you guys!! Judge #1 is the super skilled Ryan Peterson! 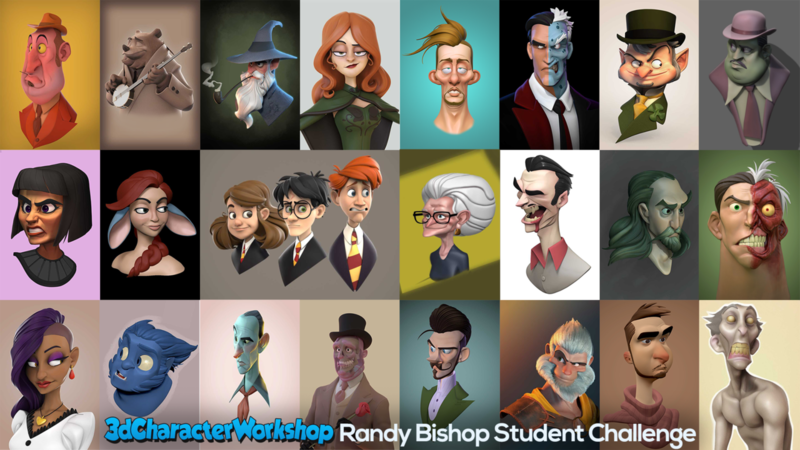 For this challenge, the students were asked to model a bust from any character created and approved by the wonderful Randy Bishop. 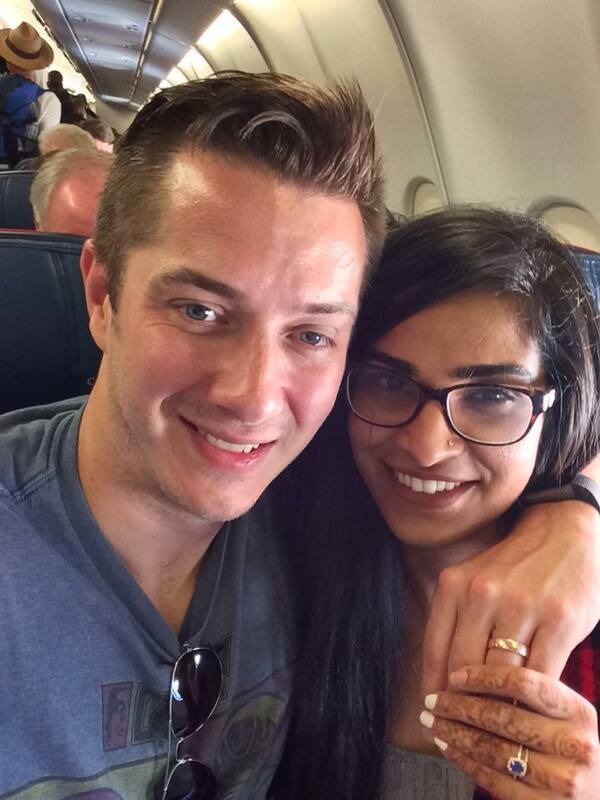 Here is Randy's webpage, and his Instagram. Please show him your love and support with follows and likes! Randy is a hardworking and talented artist who has been working as a freelancer for the past several years in the animation, gaming, and publishing industries. His talents include character design, illustration, visual development, and more. Randy has a passion for storytelling and has several personal projects he's pursuing. The students had one month to complete this challenge ending at midnight on July 31st. The students were judged on how close they came to the concept and overall appeal. We had almost 30 entries, so I pulled in five celebrity judges this time! Thank you so much for volunteering your time judges! Judge #1 is the super skilled Brice Laville Saint-Martin! 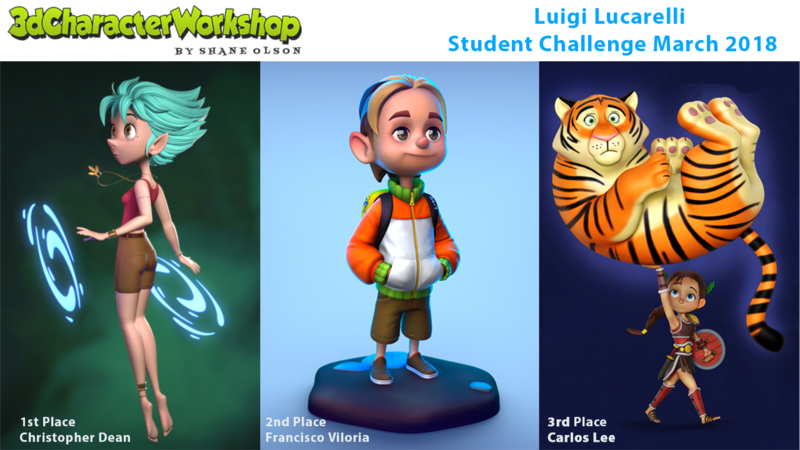 For this challenge, the students were tasked with modeling any character concepted and approved by the incredible Luigi Lucarelli. Here is Luigi's ArtStation, and his Instagram. Please show him your love and support with follows and likes! The students had two months to complete this challenge ending at midnight on March 31st. The students were judged on how close they came to the concept and overall appeal. There are four fabulous judges! Thank you so much for volunteering your time judges!!! Judge #1 is the super awesome Weston Reid! 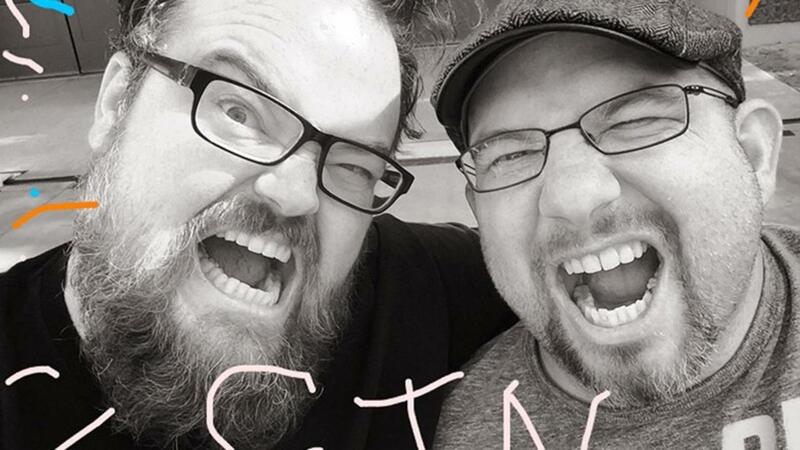 Weston worked at NCsoft, and now he's at Carbine as a Lead Character Artist! Weston worked on the oh-so-gorgeous Paladins game. You can check out his amazing work over on his ArtStation. Judge #2 is the highly skilled Matthew Kean! Every year I look forward to making the trek to the Creative Talent Network Expo (CTNX) held in Burbank California. This was my third time going to CTNX, and it's always a great pleasure! CTNX is like a huge artists reunion of amazing talents from all over the world. I always see plenty of familiar friendly faces and many new ones! My favorite part is meeting people that I have admired, and bumping into people I have somehow inspired. It always reminds me why I keep doing what I do. I was also lucky enough to travel with my great friend and co-worker Matthew Armstrong that just so happens to be an amazingly skilled concept artist. You can see some of Matt's fantastic work here. 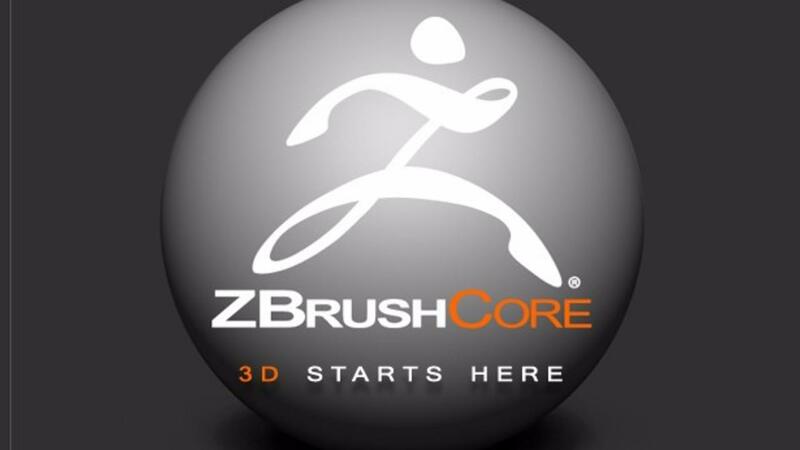 Let's talk about Pixologic's amazing new simplified product called Zbrush Core! I was invited by Pixologic to beta test the new Zbrush Core product. They are releasing it sometime this month. I am so excited about Zbrush Core! What I am most excited about with this product is, the low price point will allow so many new users to start getting their feet wet with the amazing world that is Zbrush! The price is only $149! Super cheap! You can purchase Zbrush Core here. 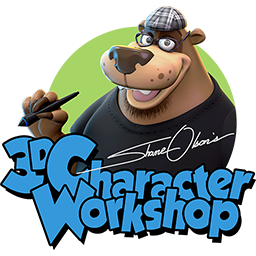 With Zbrush Core I was able to produce several cartoon characters. 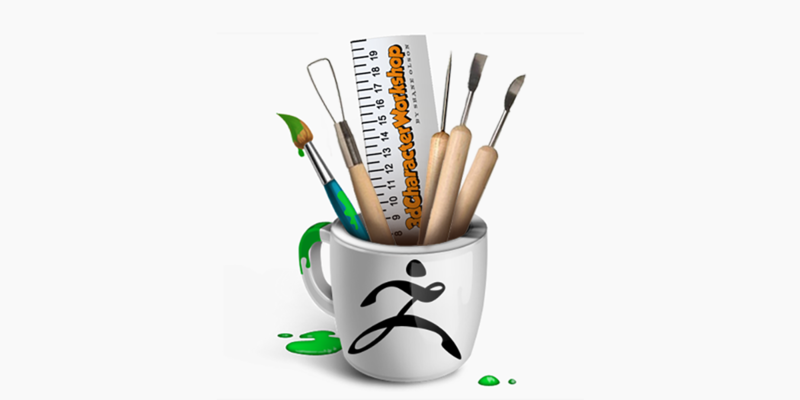 I used all of the brushes, tools, and elements that ship with Core. As you can see in this video that Pixologic put together (thank you for the fine job Pixologic crew), I had an absolute blast! Are you interested in joining us for the next Student Challenge? you will be sent to the download page! This form collects information I will use to send you updates, reminders and special deals. I will not share or sell your personal information. You can unsubscribe at any time.